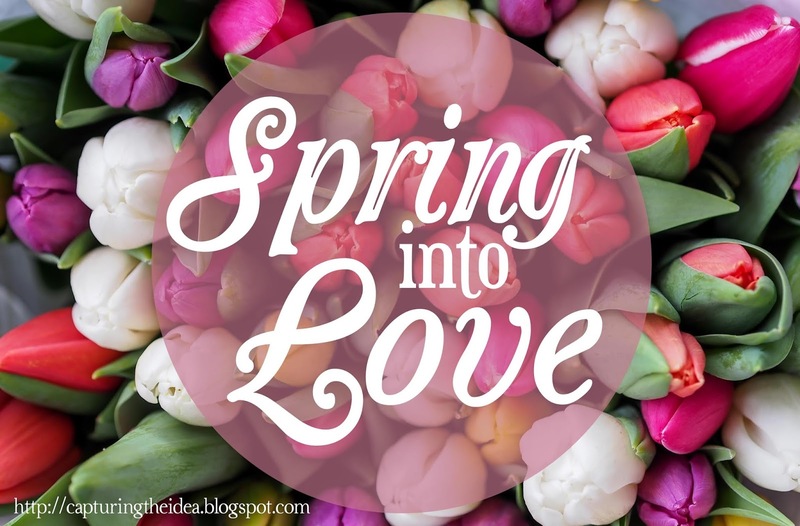 God is Love: Spring into Love: Melanie D. Snitker's story on "Finding Joy"
Spring into Love: Melanie D. Snitker's story on "Finding Joy"
Alexis: When I started reading your book, I was drawn into the story from the start. You are a talented author! How long have you been writing books? Melanie: You are so kind, thank you. I’m glad you enjoyed it! I’ve been writing stories since I was a child, but I didn’t start writing Christian romance until I was in college. I published my first book in August of 2014. Alexis: What was the inciting incident that made you want to become an author? Melanie: Truthfully, I wanted to become an author since I was little. I remember watching some of my favorite shows (such as Chip N Dale Rescue Rangers) and wishing there were more episodes. So I’d create my own. Sometimes I wrote out the episodes in story form. Other times, I traced images from coloring books to create comic books. My need to create stories and share them with others grew from there. 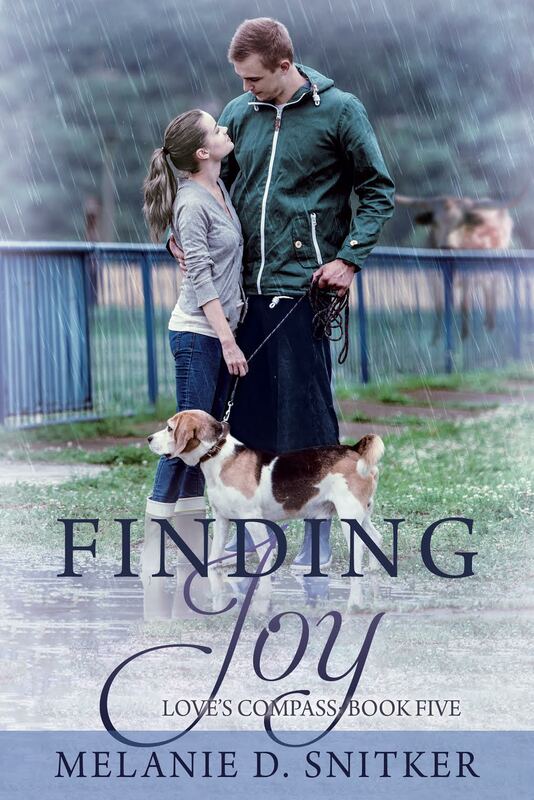 Alexis: What’s the significance of your book’s title, “Finding Joy”? Melanie: Everyone goes through difficult times in their lives. We can let those define who we are and color everything we do. Or we can find the joy that makes everything else worthwhile. Ultimately, it is our choice. And that’s what I wanted to get across with the title and theme of Finding Joy. Alexis: Tell us about your story’s hero Parker Wilson. What are his greatest fears? What brings joy to his heart? What made him into the man he is today? Melanie: Parker has gone through a lot of loss in his life. First, the death of his father when Parker was a teenager caused him to flee the family business in search of something to keep his mind off his grief. Later, an accident not only scarred his face but ended his career, sending him back to the family’s farm where all of those memories of his father come flooding back. 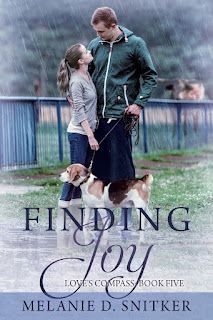 When the book begins, the only real joy he finds is in his faithful dog and visiting with sick children in the hospital. He’d rather hide out and avoid life than face it. Alexis: Tell us about your story’s hero Chelsea Blake. What are her strengths? What is her most visible character flaw? Why does she want to work for Parker’s family on their ranch? Melanie: Chelsea grew up in a cold family, raised by nannies and mostly ignored by her parents. They shaped her education, provided everything, and raised her to be a lawyer. When she finally realized her life wasn’t her own, she broke away from everything her parents arranged and struck out on her own. She is driven and determined. But Chelsea is also focused on proving to her parents that she can make her life successful so that they’ll be proud of her. She allows herself to be stressed beyond what’s healthy worrying about what they might think or say the next time she speaks to them. Even though she’s broken away from that life, she still allows her parents to influence what she chooses to do. She’s worked for a temp agency for a while, unsure of what she wants to focus on for the rest of her life. When she finds out her parents are coming for a visit, she takes the job at the ranch hoping she’ll get hired on permanently. Chelsea worries her mother may be unhappy with the choice of career, but it’s better than working for a temp agency. Alexis: What are Parker’s first impressions of Chelsea? Are they lasting impressions as the story progresses? Why or why not? Melanie: When Parker first meets Chelsea, he gets the impression she’s a woman who not only has never set foot on a ranch but has no business being there at all. The last thing he wants to do is deal with her as a new employee and he’s determined to make her quit. As the story progresses, he realizes he didn’t give her nearly enough credit. Alexis: What are Chelsea’s first thoughts when she meets Parker? What about him makes her upset? What about him makes her heart smile? Melanie: The first time Chelsea meets Parker, she spills tea and not only gets it on herself but Parker’s dog as well. Parker’s clearly upset. When she later finds out she’s going to be working for him, he’s not happy about it. It really bothers Chelsea that he seems to think she can’t do her job and she sets out to prove him wrong. As she gets to know him, she sees how thoughtful he is and how much he cares about his family. He has a way of making her smile. Alexis: What do Chelsea and Parker have in common? Melanie: Parker is so focused on his losses, that he has a hard time looking to the future. Chelsea is so worried about gaining her parents’ approval and respect that she’s working herself into the ground. They both struggle to find the true joy in their own lives. Alexis: What does it take for Chelsea and Parker to find joy? Melanie: Surrender as they realize they can’t completely control their lives or the reactions of the people around them. Alexis: If you could visit Parker’s family ranch, what would you say to his Mom? Alexis: What was your favorite part about writing this story? Why? Melanie: My favorite part about writing this story was the research. I was able to go to a local longhorn ranch and it was such an amazing experience! Not only did I get to feed a longhorn but I had the opportunity to witness the whole herd come running toward me like I write about in Finding Joy. It made Parker’s ranch very real to me. Alexis: What is the moral of the story? Melanie: No matter what kind of challenges you face in your life, you can make the choice to focus on the joy. Alexis: Thanks for the interview, Melanie! God bless you. Melanie: Thank you, Alexis. I had a wonderful time visiting and appreciate the opportunity. God bless! 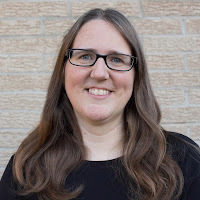 Melanie D. Snitker has enjoyed writing for as long as she can remember. She started out writing episodes of cartoon shows that she wanted to see as a child and her love of writing grew from there. In her spare time, Melanie enjoys photography, reading, crochet, baking, archery, target shooting, and hanging out with family and friends. Book Blurb for Finding Joy: Sometimes, what looks like a dead end, is really a new beginning. Melanie, this sounds like such a great read! It's sometimes hard to find the joy when everything seems to be going wrong isn't it? I don't know if I can recall the first moment I felt joy, but of of my defining "joy" moments was getting married. My husband is definitely a source of joy. Enjoyed your interview and this sounds like a good one.